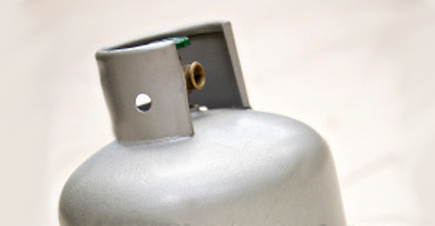 We provide professional residential propane service to greater Seatle area. Our service combined with our best in industry pricing keeps our residential service growing year after year. Salmon’s Service propane services is focused on delivering quality, safety and great pricing to our Seattle area customers. The need for convenient cylinder refills increases steadily every year, Salmon’s Service is here to serve this need. 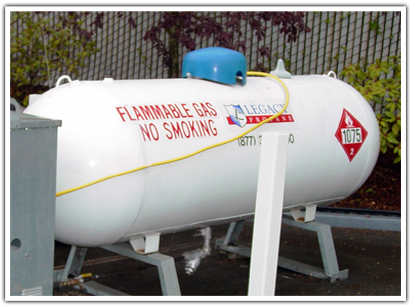 Each of our Seattle locations offer propane all year round. Propane is available at all 3 locations from 8 a.m. to 5 p.m. Call us at 206-504-3077 for all your propane needs!